Best Place to Buy or Sell Your Boat on the West Coast of Florida! Boat America has the largest selection of the highest quality boats for cruising and fishing for the best price! 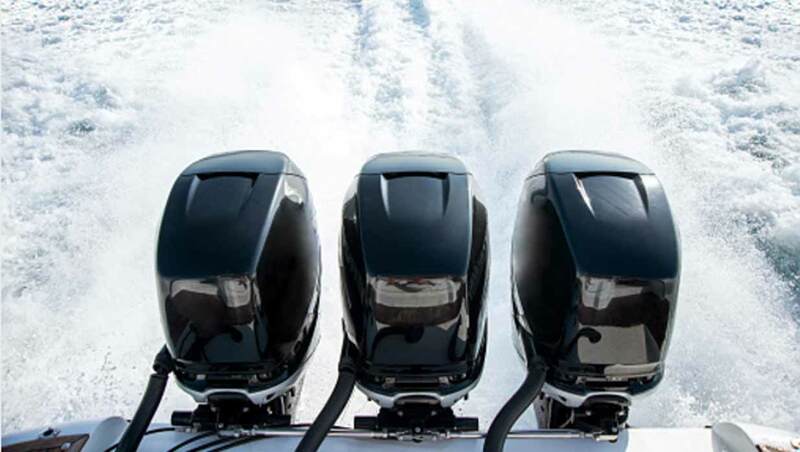 Ask about our incredible finance options to make purchasing your next boat even easier! Sell your boat faster for the best price possible with worldwide shipping from the licensed experts at Boat America! Don't let keeping your boat in a slip keep you from boating wherever you want to go! 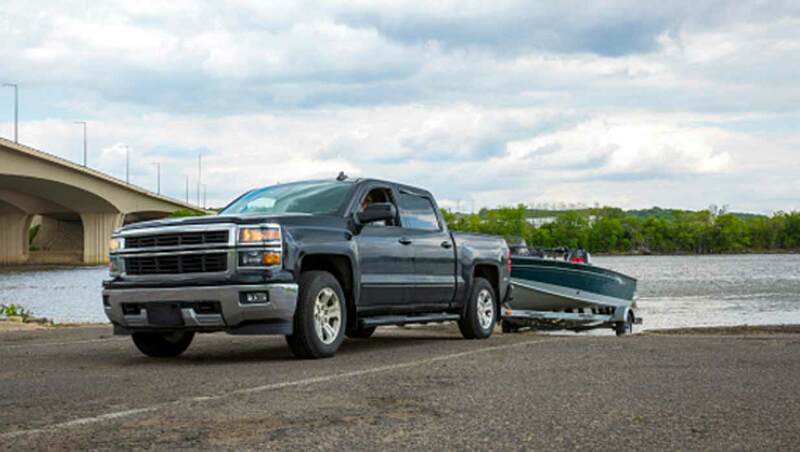 Count on the custom boat trailers from Boat America to safely get your boat where you want to go! Get More, Expect More at Boat America! For those in search of the perfect boat to take their fishing to the next level, find a perfect weekend deck boat or fish & ski boat for family and friends, or those looking for a more luxurious way to spend the weekends on the water in a yacht or a high performance boat, , Boat America can offer you the boat or yacht to meet your needs, lifestyle and budget. 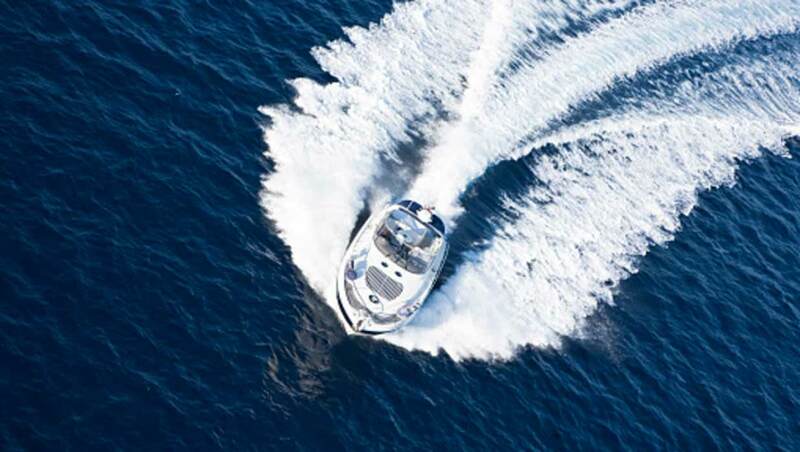 Whether you are trading in or this is your first time owning a boat and entering the boating lifestyle, we can help you understand exactly how to find something that will exceed your expectations with attractive financing options should you need it. If you're looking to sell your boat, Boat America is at the forefront of marketing and advertising your boat or yacht to help ensure your boat is sold quickly at the best price in front of the most qualified buyers. Thanks to our licensing and expertise in world wide shipping, we are not helf back like other dealers in only being able to sell locally in the St Pete or Tampa area. Every day, millions of qualified, perspective boat and yacht buyers will be exposed to your boat or yacht with the licensing and trust of Boat America to back it up. Boat America, located in St. Petersburg, FL, has held an A+ Rating with the Better Business Bureau with No Complaints! It's no wonder more people choose to sell and buy their boats at Boat America! Boat America is Locally Owned and Operated by a Florida Native. Find your favorite brands for mega yachts, sport fishing boats, high performance boats to family boats such as Yellowfin, Chris Craft, Maxum, Key West, SeaRay, SailFish, Grady Whites, Pursuits, and Boston Whalers! Attractive Financing Options Available for Boats and Yachts! Apply Online Now to get approved for your Boat Loan or Yacht Loan in Florida through our secure and easy financing application! You can apply whether you know the boat or yacht that you are looking for or want to establish your budget for your next boat or yacht. Financing is available to those who qualify. Why Settle For Less? Expect More. Get More. Boat America.